BrightWind is led by leading wind analysts with over 20 years’ experience working in wind resource assessment. Our experience stems from working for international wind development companies and so as consultants we know exactly what our clients need. 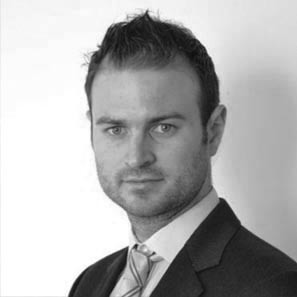 Shane Martin is a qualified Mechanical Engineer from University College Dublin, Ireland and has 10 years of domestic and international experience in the wind energy industry. 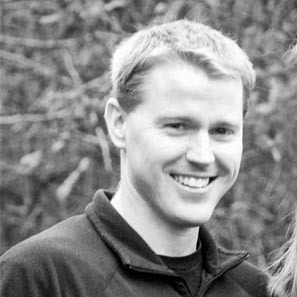 Shane Martin is a co-founder of BrightWind. He previously founded, invested and raised external capital for a wind energy development company called Torbellino in Chile which developed 4 wind energy projects totalling 75MW. This business was sold to Patagonia Wings aka Sealand in March 2016. Prior to Torbellino he worked within the Chilean wind market for Mainstream Renewable Power. During his time with Mainstream he developed a 1000 MW pipeline of wind energy assets over a 2 year period and was a member of the senior management team in Chile. Before Mainstream, Shane worked with Airtricity (now SSE renewables / www.sse.com) for 5 years on a large development and construction wind energy pipeline across several countries. Key areas of expertise lies in capital fundraising and sales, commercial and technical evaluation of wind projects, wind project site identification and evaluation, wind analysis & technical feasibility analysis, wind energy development and project implementation. Stephen started his career in renewable energy joining Airtricity in 2003. He was a senior wind analyst responsible primarily for the Republic of Ireland and Northern Ireland markets. He delivered bankable resource assessments for a portfolio of over 550 MW of wind farms both onshore and offshore. Other responsibilities were early site identification and due diligence for acquisition projects in the Irish, Chinese, Italian, Swedish and US markets. After the sale of Airtricity, Stephen joined the newly formed Mainstream Renewable Power where he headed up the Energy Analysis Group. He was an integral part of the many teams breaking into new markets around the world. He and his team executed site selections, layout designs, due diligence, measurement installations, wind and solar resource analyses on over 6.5 GW of wind and solar projects across Canada, Chile, South Africa and the US and also 5.5 GW of offshore wind off the Scottish, English and German coasts. In 2011, Stephen founded Renovare Renewables which has performed wind and solar resource analyses on more than 2,400 MW of projects over four continents. In partnership with Shane Martin, Stephen has now co-founded BrightWind. 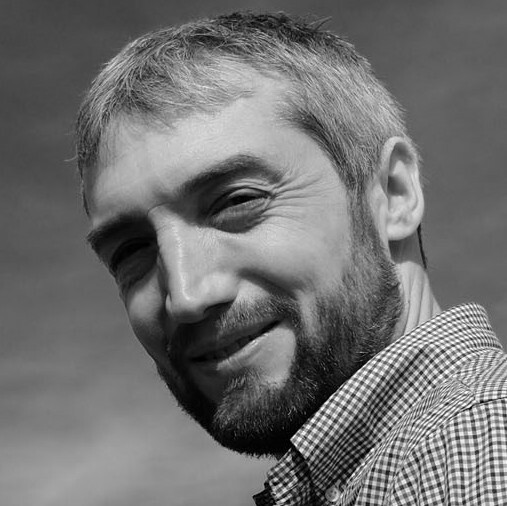 Andrew Good is a chartered engineer with 10 years of experience in data analysis within the renewable energy sector. 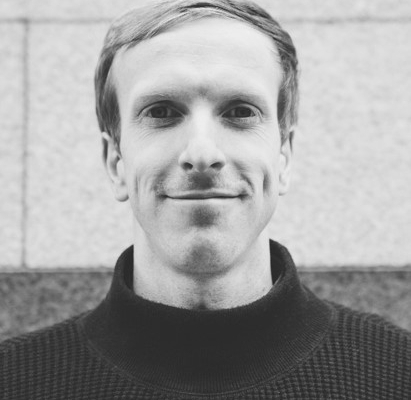 Prior to working with BrightWind, Andrew worked for 6 years as a technical manager and principal energy analyst for the tidal turbine developer, Openhydro Technology. During this time, he delivered energy resource and uncertainty assessments in support of a pre-construction project portfolio which extended across Europe, the Americas and East Asia. He was also responsible for the specification of turbine design loads considering relevant environmental conditions, and real-time monitoring and analysis of sensor data from operational test turbines. In recent years, Andrew has also been an active contributor to the development of three IEC technical specifications (draft standards) which aim to harmonise best practice across the field of marine renewable energy. 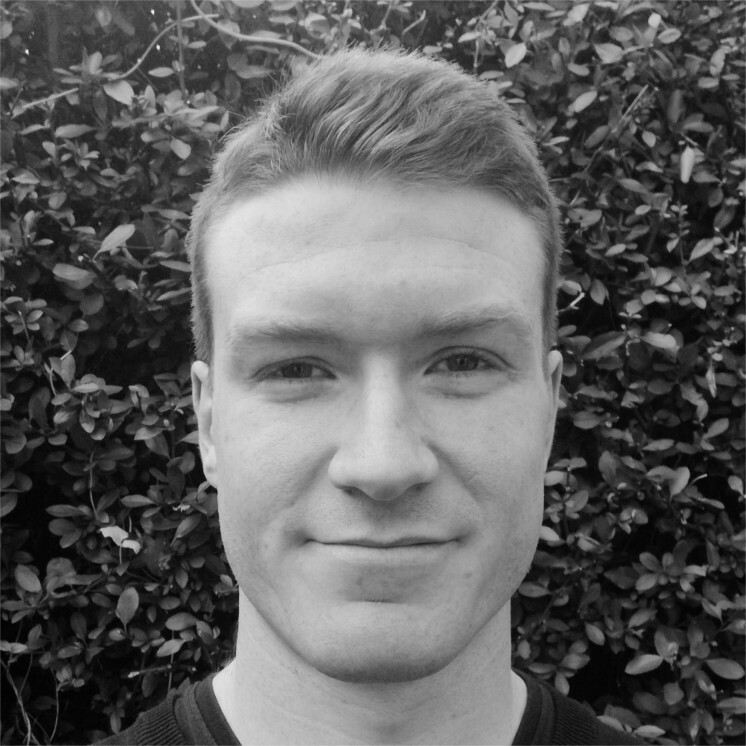 Before joining OpenHydro, Andrew studied at Queens University Belfast, completing both a masters in Civil Engineering and a PhD investigation of turbine fluid dynamics, based on both tank tests and computational fluid dynamics (CFD) simulations. Tomas Blodau qualified as a Mechanical Engineer in Ireland (NUIG) in 1999, and then moved to Germany to work for a wind and solar project developer where he played a key role in the development and construction of one of Europes (then) largest PV installations. In 2002, Tomas joined Repower / Senvion, at first in project development and sales, but soon moved to set up the International Wind and Site Department which he led until early 2018. Tomas has been in the organisational committee for many Wind Europe Technical Workshops and also in the IEC where he is active in the -15 (Site assessment) and -12-4 (numerical site calibration). Having left Senvion after 15 years, Tomas has set up as an independent wind energy consultant and works with Brightwind on a number of specific projects. Neil is a Full-Stack software engineer with over 3 years experience in developing bespoke software applications. Neil started his career with a software consultancy firm called Calm Creek. Here he spent over two years building data-intensive web and mobile applications for various clients based in the US. He worked on both front and back-end development as well as QA, Testing and DevOps. Before joining BrightWind he studied an MSc in Computer Science in University College Dublin, where he specialised in Data Science and Data Engineering. At BrightWind he handles the development of the Data Monitoring Platform.